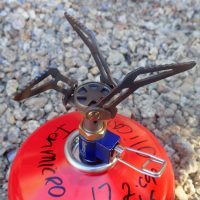 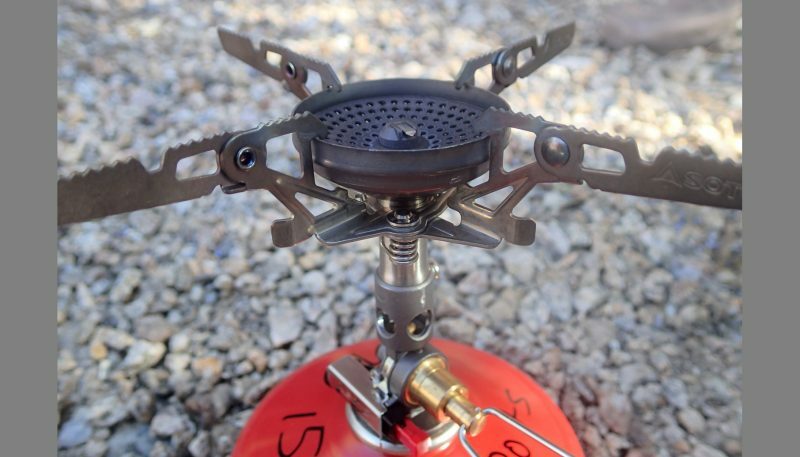 Comprehensively testing the best backpacking stoves involves two methods. 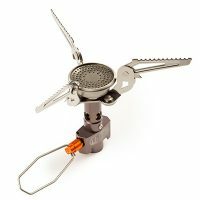 First, how well does the product do what it’s intended to do, i.e., how capable is it in cooking and preparing food? 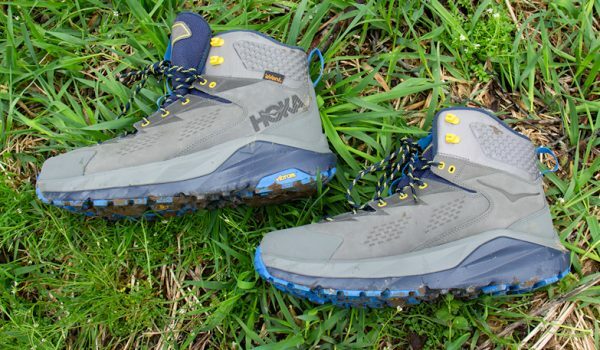 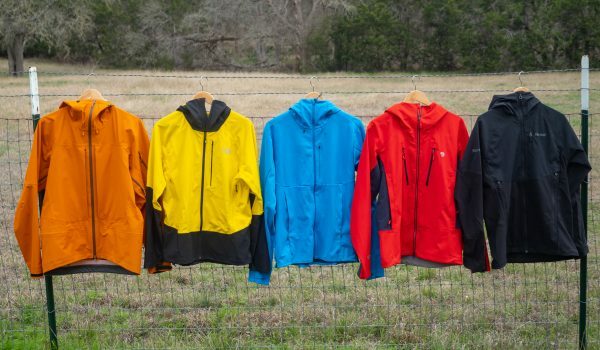 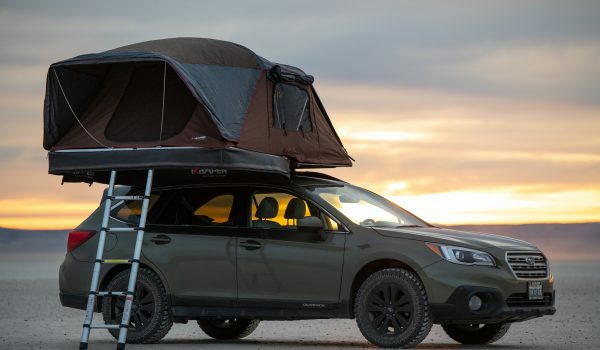 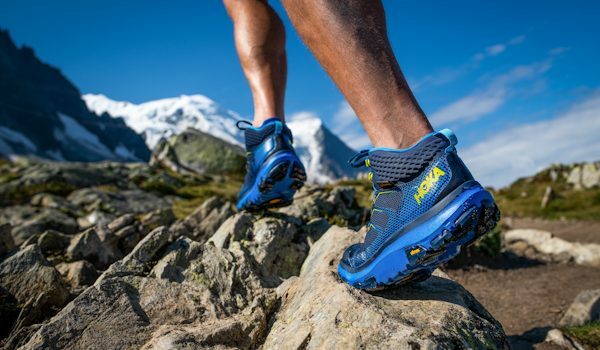 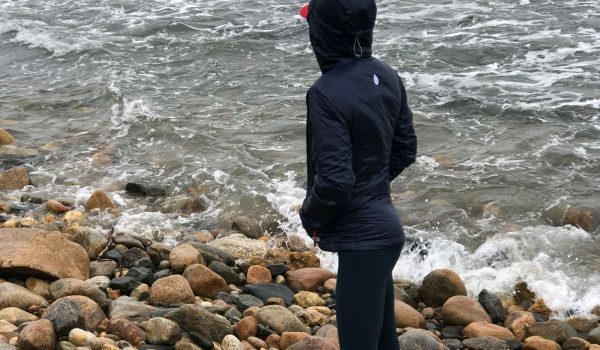 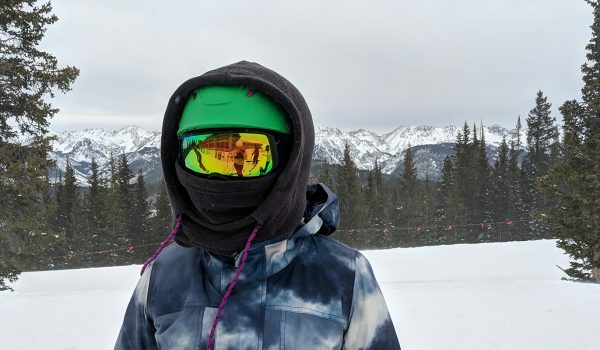 The second method deals with testing it as a piece of outdoor gear. 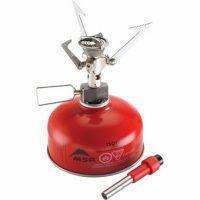 This entails examining characteristics such as durability and performance in challenging environments and how a stove’s features and design influence that performance. 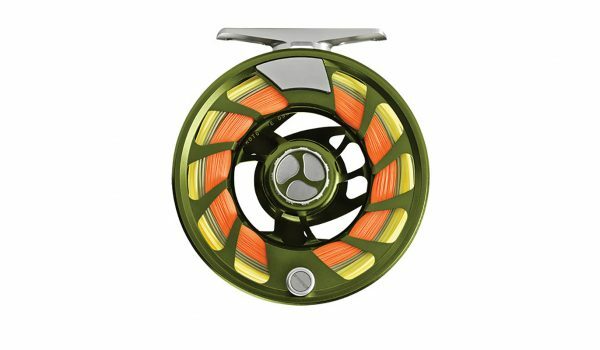 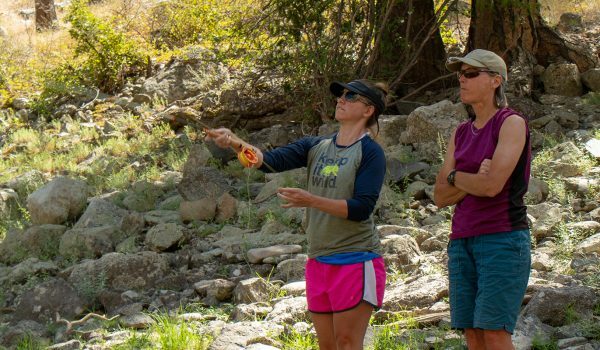 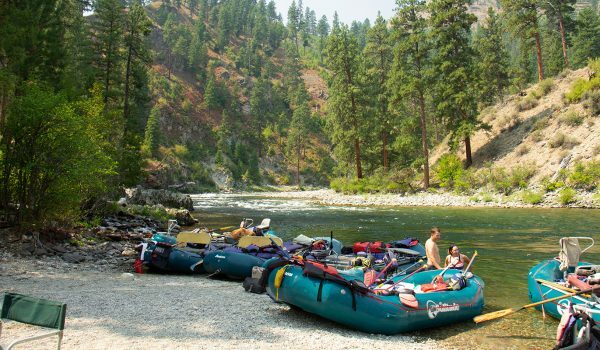 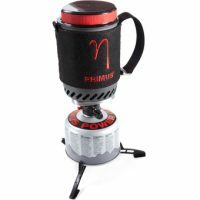 This category consists of stoves for backpacking and more remote wilderness pursuits. 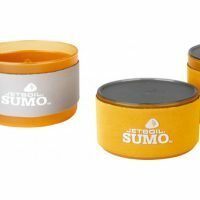 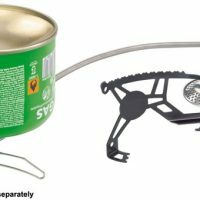 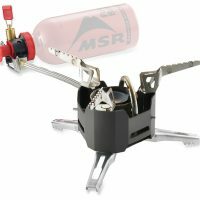 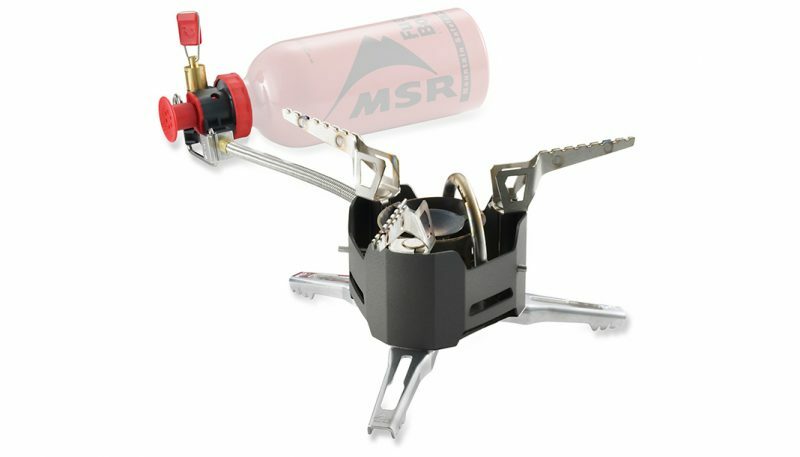 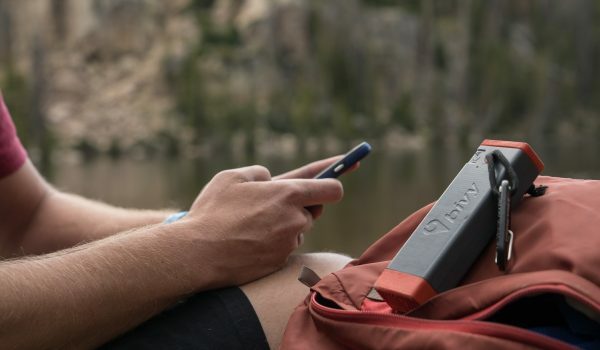 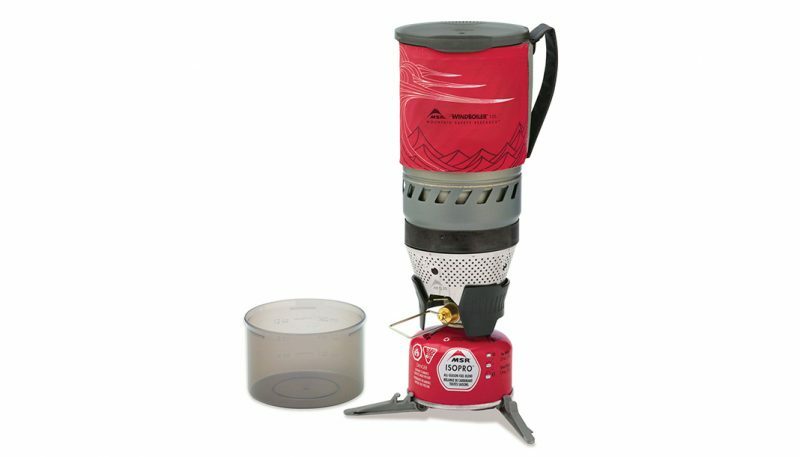 Liquid Fuel Stoves: backcountry products often used in alpine environments across the globe where fuel availability varies. 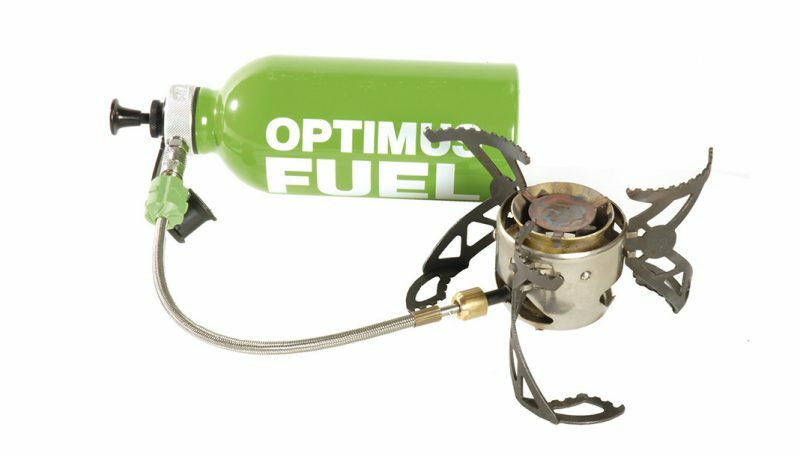 Fuel is purchased and transported in liquid form, then vaporized into a gas at the time of use. 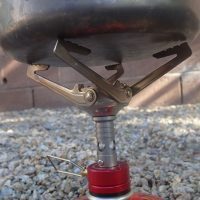 It can vary from white gas to unleaded or even diesel. 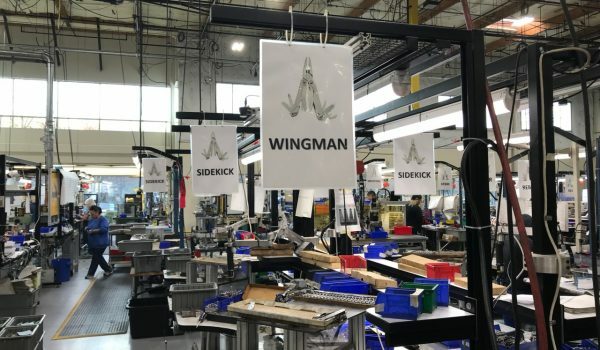 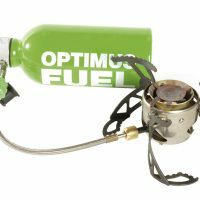 However, as a relatively new feature, many in this category can switch from liquid fuel pump bottles to isobutane and gas-filled canisters, some without exchanging jets. 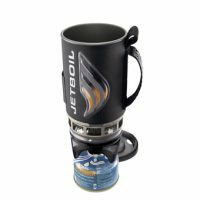 But it’s their liquid fuel capability that puts them in this category. 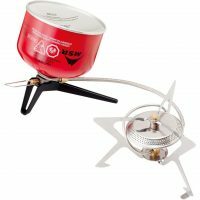 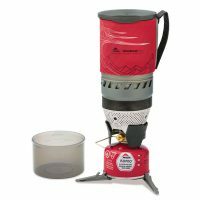 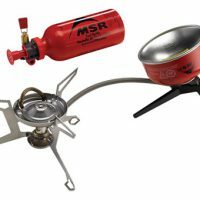 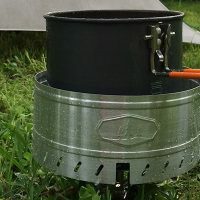 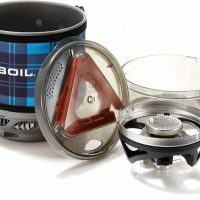 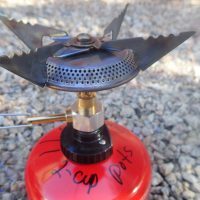 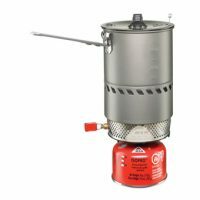 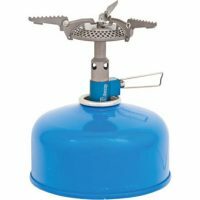 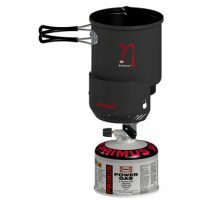 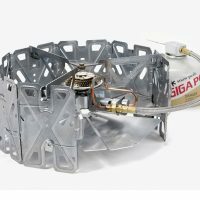 Canister stoves: most commonly seen among backpackers and long-distance hikers, these include everything from the ubiquitous screw-on uprights to systems sold complete with companion heat exchanger pots, windscreens and other proprietary accessories. 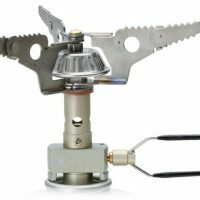 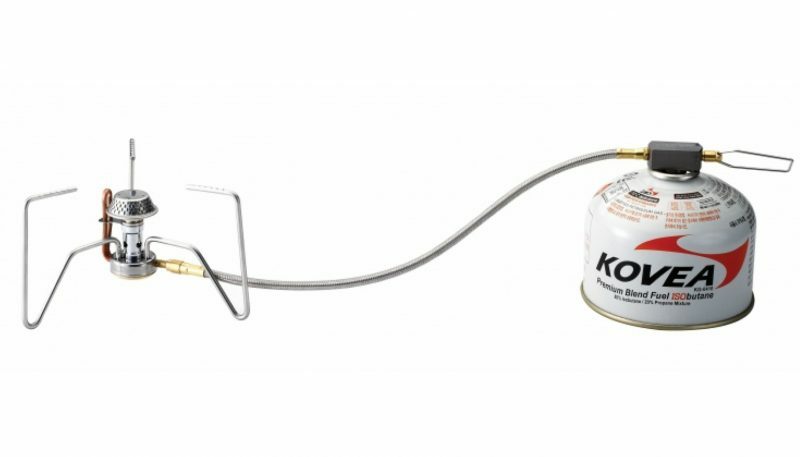 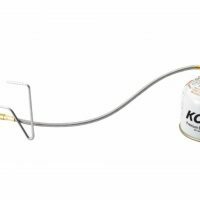 Some products in this category also boast fuel lines and rotating valve housings that allow for canisters to be separated from the stove itself and/or inverted when more fuel pressure or efficiency is needed. 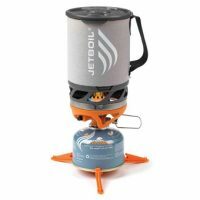 There is potential for a great deal of overlap within the two categories as , technology allows for stoves to use both liquid fuel or canister fuel. 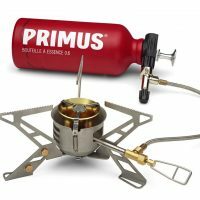 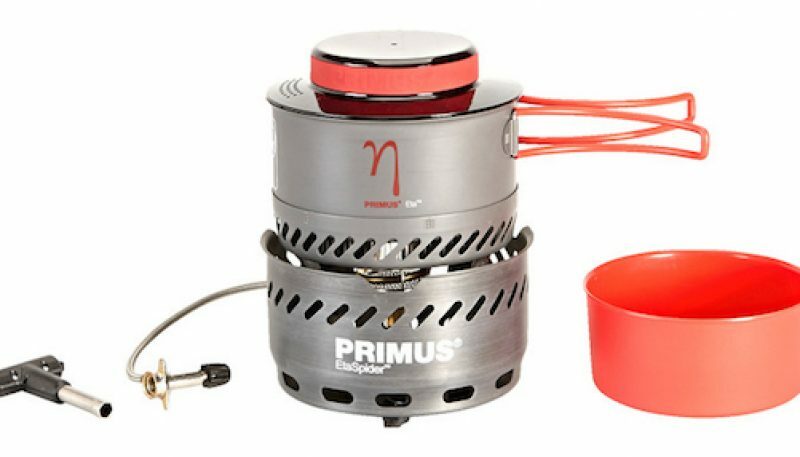 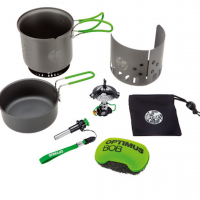 The Optimus Nova+ stands out amongst similar expedition stoves. 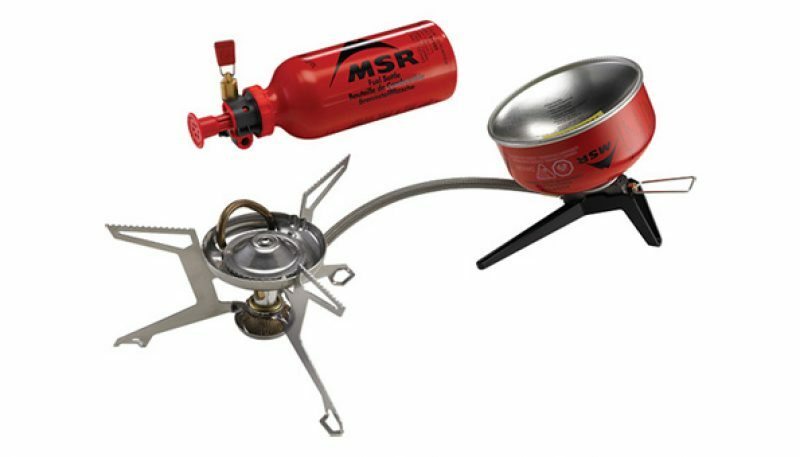 It’s easy field maintenance, fuel versatility and low stance make it easy to use. 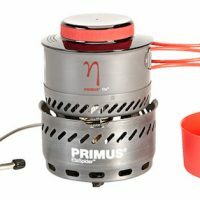 It falls short however in trying to be too innovative with the Powerline control and the included storage bag doesn’t securely hold the stove.